Here are some various AI scatter and art brushes. 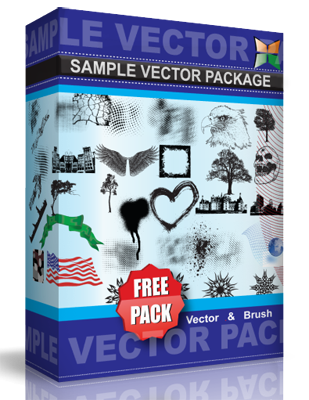 SVG version of the vectors also available. Use these however you want. If you do use them, please send me a link, I just want to see it. Thanks!